Barry Pennell has served as the firm’s Chief Operating Officer since 2006. He manages all firm operations and finances, and oversees the firm’s accounting, billing, facilities, human resources, and information technology departments. A Cary native, Barry attended NC State for his undergraduate studies, and holds graduate degrees from the University of North Carolina at Chapel Hill and the University of Baltimore. Prior to his career in law firm management, Barry served as President for a North Carolina, sports-focused nonprofit. 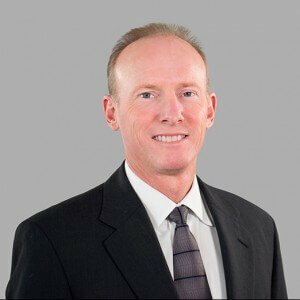 He has worked in law firm management since 2001.